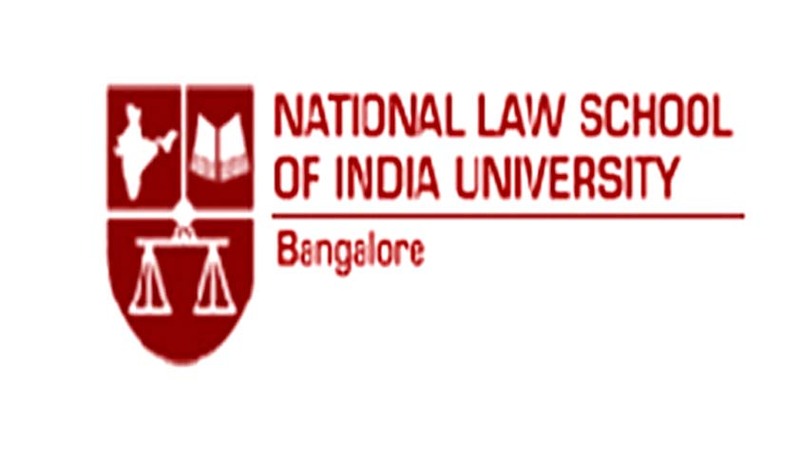 The National Law School of India University (NLSIU), Bangalore instituted in the year 1997 a Gold Medal in the name of the distinguished jurist, late H.M. Seervai for the best original essay written on the themes specified in Indian Constitutional Law. NLSIU proudly announces the competition open for the year 2014 and invites participation from LL.B students from all across the country. Essay should be original (not published earlier or extracted from other sources) in English, not exceeding 10,000 words. The formatting must be in 30 double space typed pages, New Times Roman, font size 12 including footnotes and references, typed on one side of the A4 size papers. All the pages must be stapled with an additional white page for first (title cover) and last page. Use of plastic wrappers and spiral bounds are discouraged. A soft copy of the essay must be sent to hmse@nlsac.in. Reward: The student whose essay on the chosen theme is adjudged to be the best will be awarded a Gold Medal at the Annual Convocation of NLSIU, Bangalore. The NLSIU may award Certificates of Merit to select essays which receive the commendation from the panel of judges. Essay may also be considered for publication by the National Law School. Last Date for Submission: May 15, 2014.